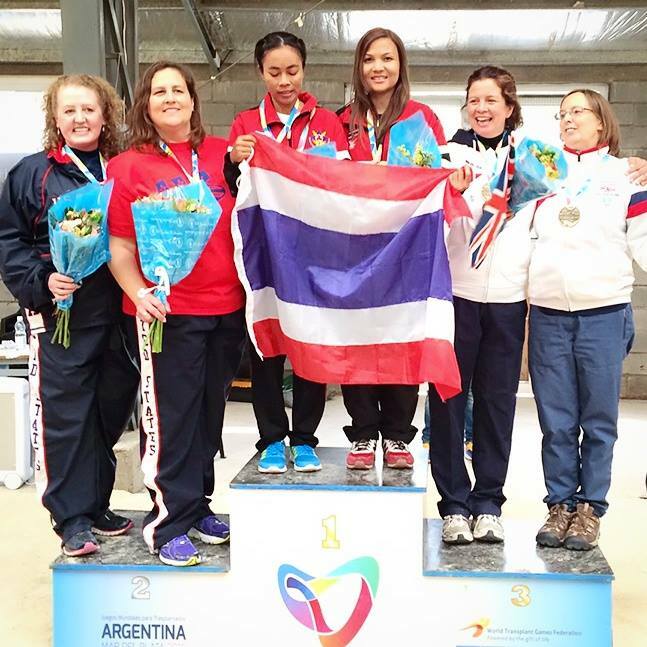 Liz Hosford, a patient at St George's, recently returned from the World Transplant games 2015, in Argentina, where she won four medals. All this was possible due to sponsorship from the British Kidney patient Association (BKPA). Here is her story in her own words. I recently returned back to the UK, somewhat jetlagged, but again overwhelmed by the Games experience. This was my 12th World Games, having had my kidney from my mother in 1990 and participating in every World Transplant Games since 1993. The competition was, as ever, tough; but to see everyone again, all of whom had gone through such life changing experiences was exhilarating. 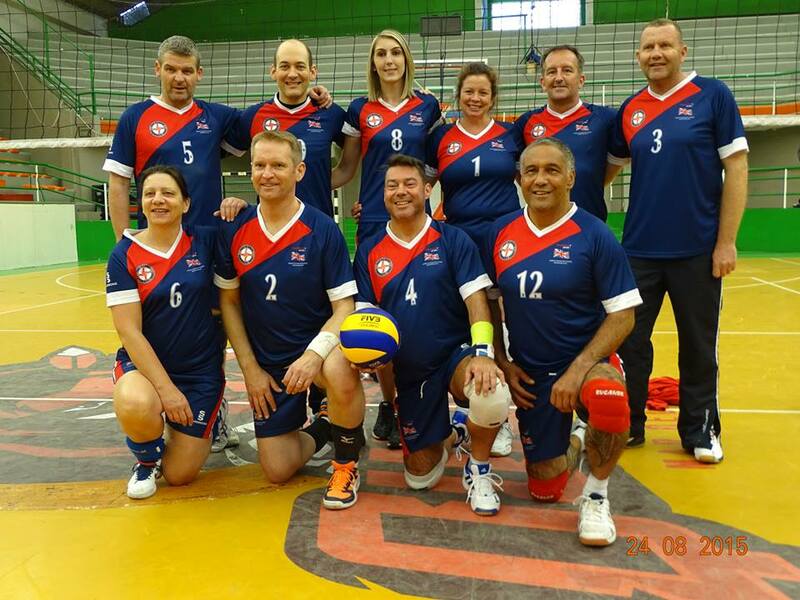 My first event was volleyball and the British team put up a good fight but unfortunately missed out on the podium by one place, coming 4th. The following day was my fun event – petanque doubles. My partner and I had only entered this as a spare, but found ourselves knocking 3 teams out and eventually winning a bronze – a big surprise!!! Badminton training took place after my day off and the penultimate day was my only field event (due to sports timetabling). 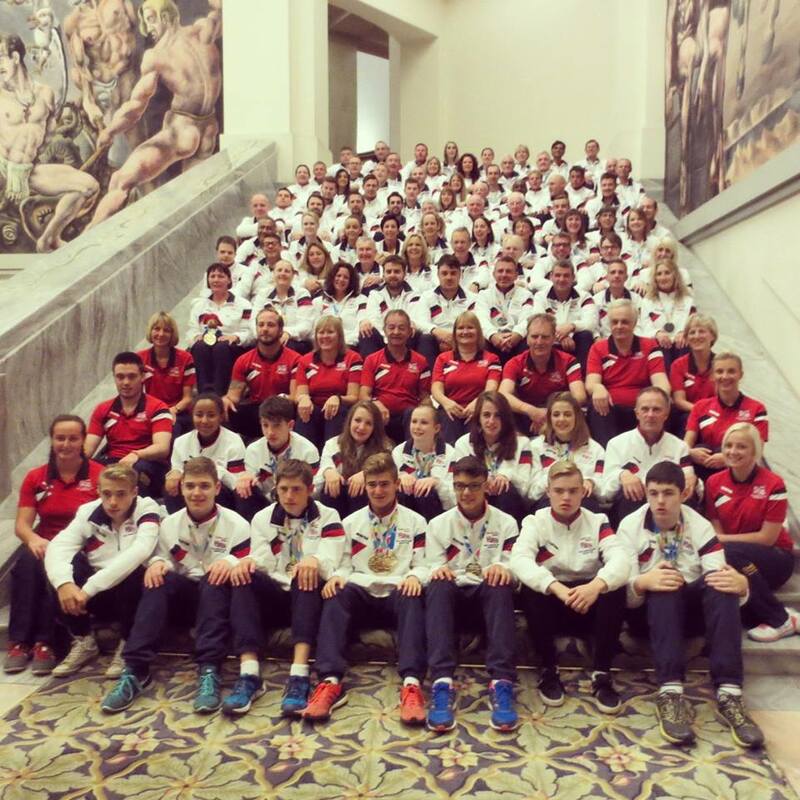 A virus was rife in the team hotel, and unfortunately after not much sleep I only got 4th, but am determined to rival that in Malaga 2017. 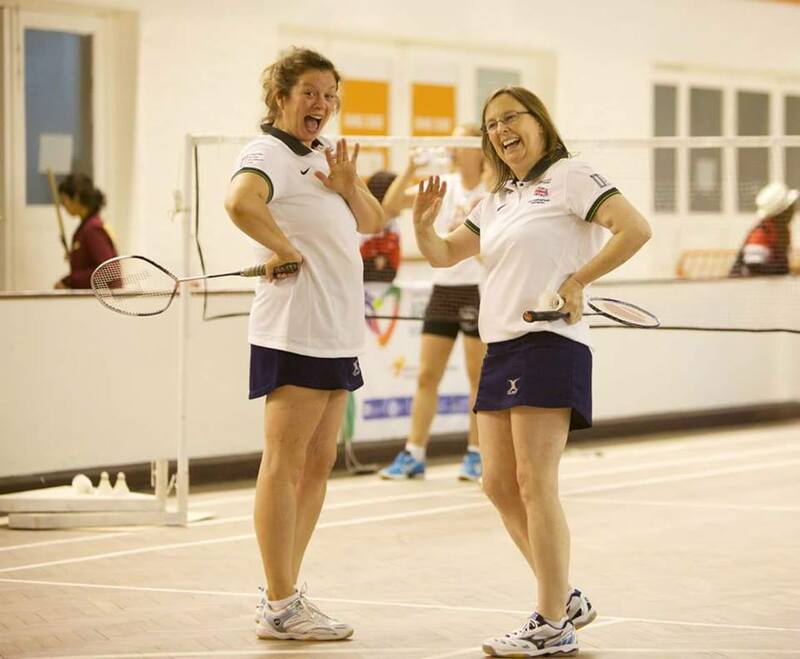 The final day was Badminton Doubles, one of my favourite events. My ladies partner, Juliet Lewis, and I hadn’t been able to play together for 8 years, as her 1st kidney failed. It was a pleasure to be back on court with her and we managed a bronze medal. 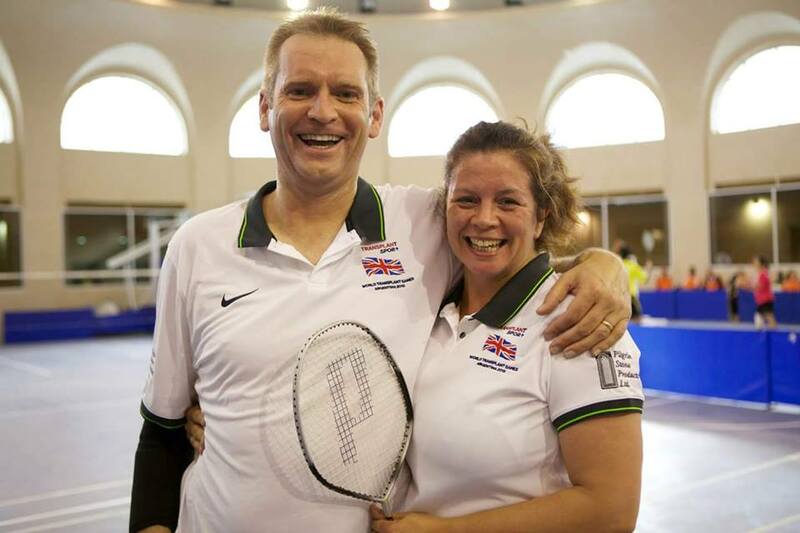 Mixed doubles was with Tim Adamson, a kidney recipient from Norwich. As the competition was an open age category, competition again was fierce and after starting playing at 0830, we found ourselves in the final at 2000!!! 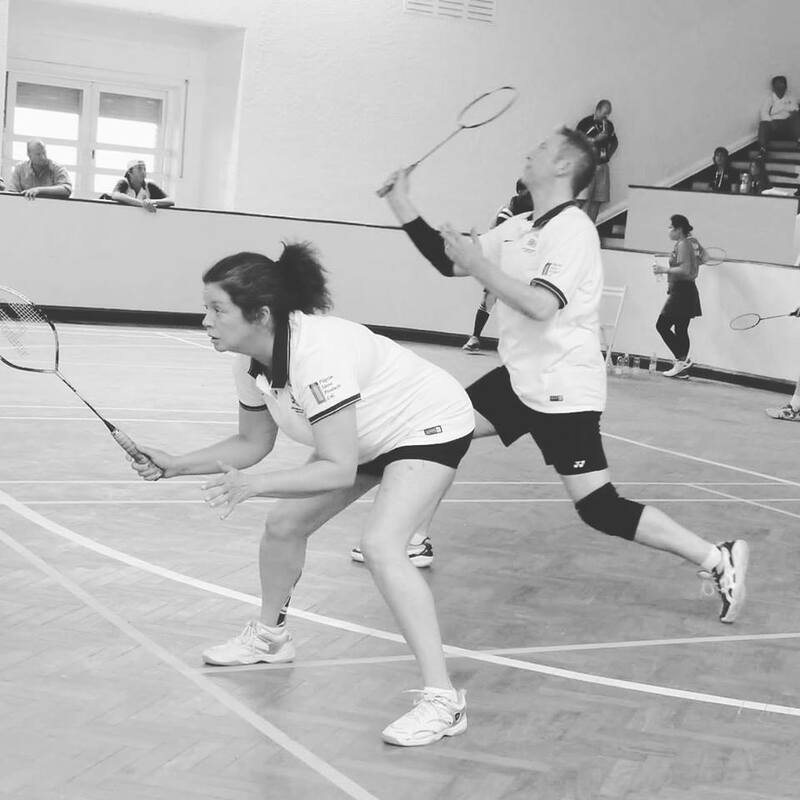 The Thai couple we played were good players and unfortunately had the edge, but we did definitely earn our silver medal. We made some good friends, one of whom was a former South African Commonwealth player who commended us on our playing – we took that!! A quick dash back to the hotel left us 20 minutes to get ready for the Gala Dinner, which was very moving when saying goodbye to friends new and old. Article by Liz Hosford, a kidney transplant patient at St George's Hospital.